Our film staff was less than impressed with Jaume Collet-Serra’s last genre offering, 2016’s woman-versus-giant-shark thriller The Shallows. (Reviewer Ignatiy Vishnevetsky compared it unfavorably to Collet-Serra’s earlier entry in the “Liam Neeson shoots people” genre, Non-Stop.) 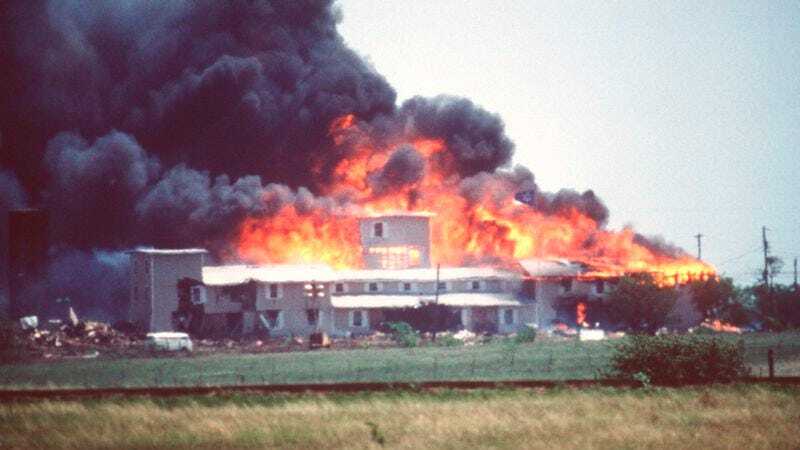 Now, Deadline reports that Collet-Serra is moving away from gimmicks and man-eating predators and into the real world, having been tapped to direct a film based on the deadly Waco siege of 1993.